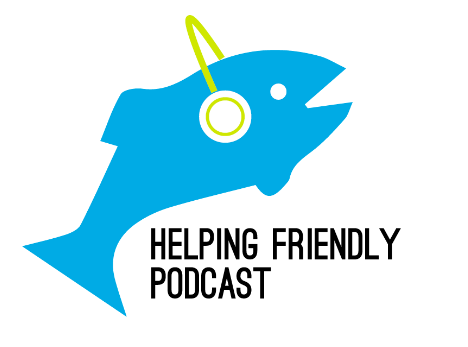 Helping Friendly Podcast: Episode 80: Festivals! This week, the core group is back together (Brad, RJ, Jonathan). With Summer Tour looming, including a couple shows at Lock'n, we wanted to revisit some Phish appearances at other festivals over the years. We got some great tracks here for you (below with times), so please enjoy!